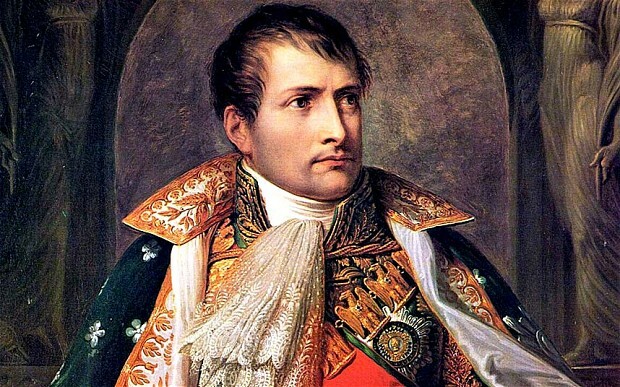 1793: How did Napoleon Become a General at the Age of 24? He gained merit for this advancement in one extraordinarily successful military operation, the first major success in his military career. It was the liberation of the French city of Toulon. On this day a decisive climb in the career of a young Napoleon Bonaparte took place. Namely, he was promoted to the rank of a general, although he was only 24 years old. The merit for this advancement he gained in one extraordinarily successful military operation, the first major success in his military career. It was the liberation of the French city of Toulon. The city was at that time of an extreme strategic importance, as it is today (the main base of the French fleet is located there, including the only French aircraft carrier Charles de Gaulle and nuclear submarines). In the Napoleonic era, Toulon was taken by the British, with the help of local royalists (opponents of the Revolution). Napoleon, at that time still with the rank of a captain, was appointed commander of the artillery, which was to attack the city. He made a successful plan of taking Toulon and the city was indeed liberated. That made him celebrated in Paris. At the time, France was ruled by the infamous Committee of Public Safety, led by Maximilien Robespierre. Maximilien’s younger brother, Augustin Robespierre, particularly supported Napoleon. On this day, Napoleon was appointed brigadier general. It is interesting that later, even when he became emperor, he usually wore a colonel’s uniform, which made him stand out among French marshals who surrounded him.